During the first meeting, an assessment is conducted to determine a shared understanding of your needs which will lead to developing an individualized treatment plan to reach your goals. Individual sessions are approximately 50 minutes in length and the number of weekly sessions depends on your goals. Therapists often note how some issues that can take weeks or months to be addressed in long-term talk therapy, often come to a resolution within a few short sessions with EAP. 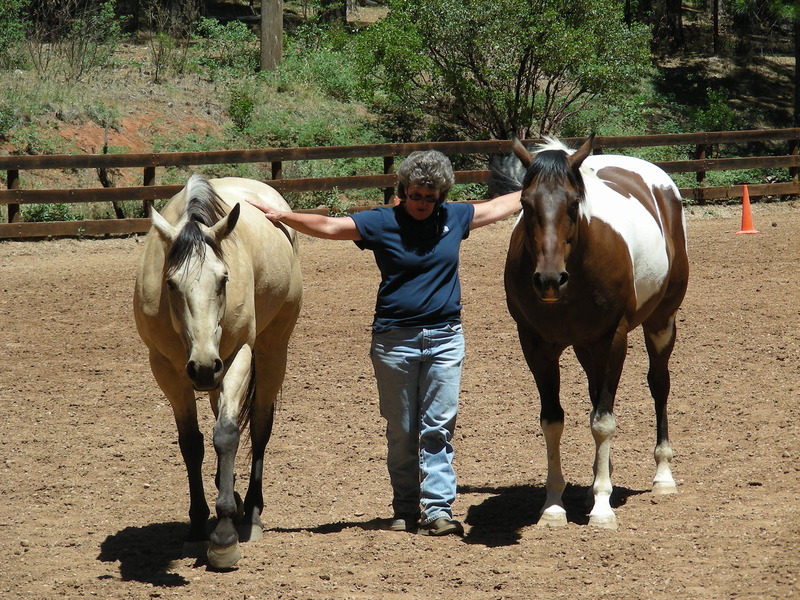 No horse experience is required and all activities are conducted on the ground (no riding). All sessions are held at private facilities to ensure privacy and confidentiality. Accepted Payment Methods: Cash, Check, Credit Card, FSA Debit Card, PayPal. Payment due at time of service. Although I am not an in network provider for insurance providers, I am able to provide you a superbill (a billing statement for services rendered) for you at the end of each session which you can submit directly to your insurance company for reimbursement. If you intend to use third party reimbursement, you must contact your insurance company prior to our first session to inquire about their guidelines for reimbursable services.